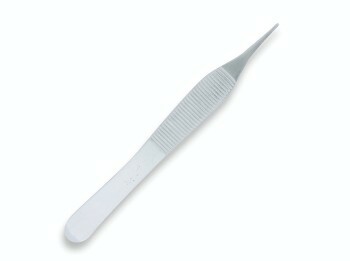 The Adson Dissecting Non-Toothed Forcep is used for holding skin edges, tissues etc. 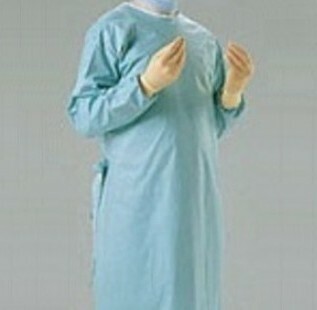 It is used mainly in Dermatology and Plastics. The Adson Dissecting Non-Toothed Forcep is made from Medical Grade Stainless Steel. The Adson Dissecting Non-Toothed Forceps are Single Use, Disposable and CE marked. The Adson Dissecting Non-Toothed Forcep is sold as individually sterilised and sealed units. There’s no need to bulk buy, although delivery charges are proportionately lower if combined into a single larger order.